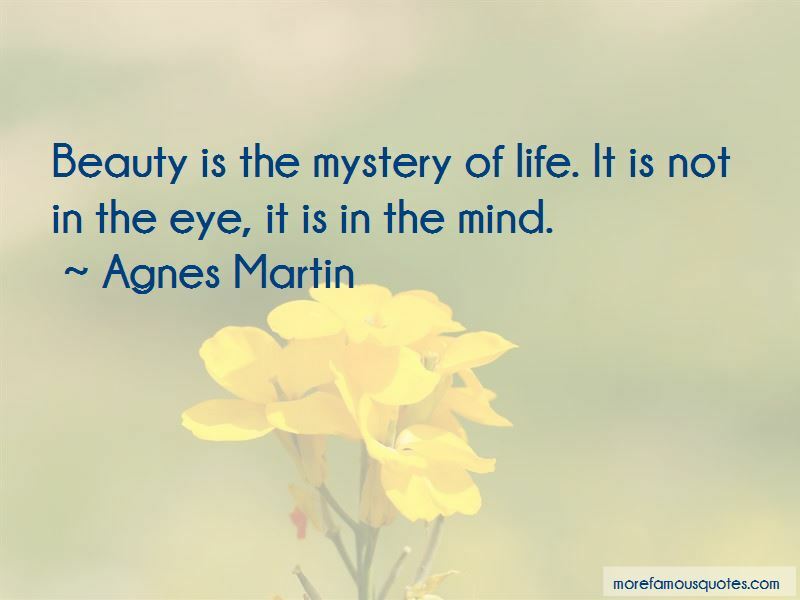 Enjoy reading and share 55 famous quotes about The Mystery Of Life with everyone. “Within the mystery of life there is the infinite darkness of the night sky lit by distant orbs of fire, the cobbled skin of an orange that releases its fragrance to our touch, the unfathomable depths of the eyes of our lover. No creation story, no religious system can fully describe or explain this richness and depth. Mystery is so every-present that no one can know for certain what will happen one hour from now. 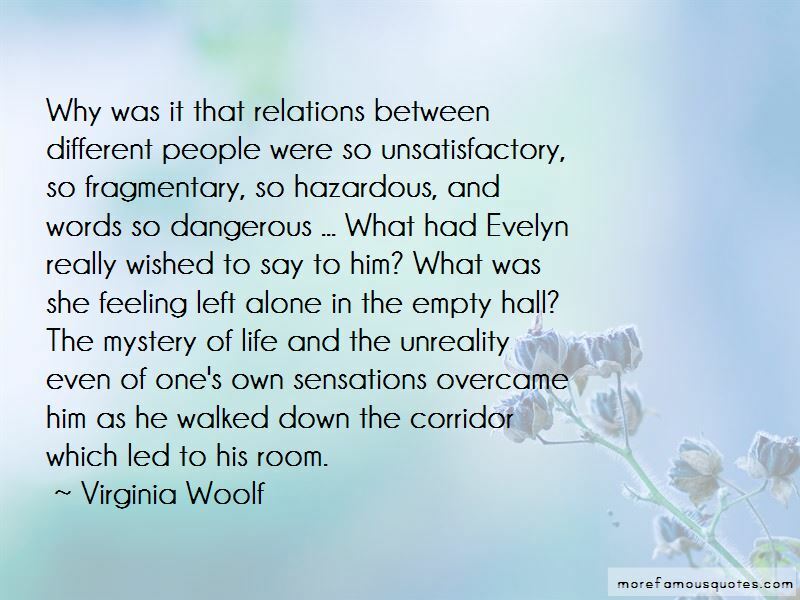 “It's as if I had been going downhill when I thought I was going uphill. That's how it was. In society's opinion I was heading uphill, but in equal measure life was slipping away from me ... And now it's all over. Nothing left but to die!" “Our great whirling planet, our human individuality, were not given to us merely that we might exist for a time and then vanish into nothingness, but that we might question what it is all about. 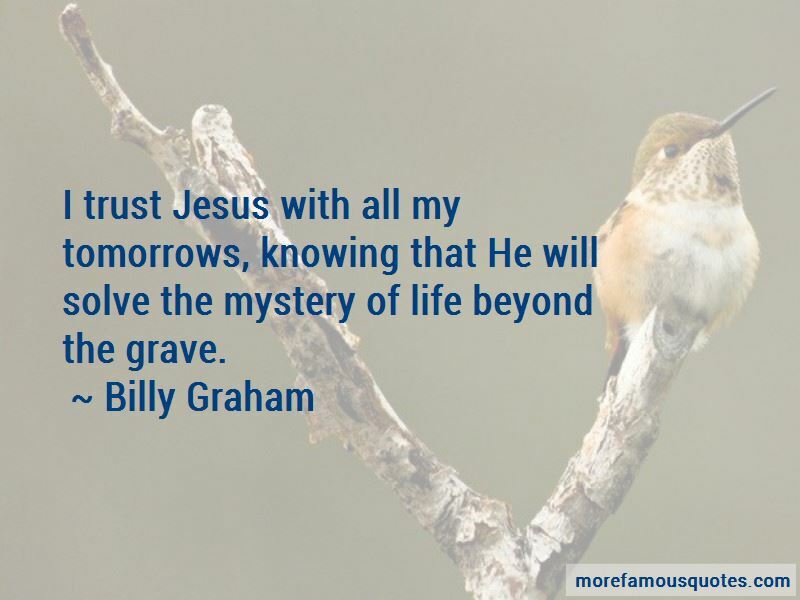 Want to see more pictures of The Mystery Of Life quotes? 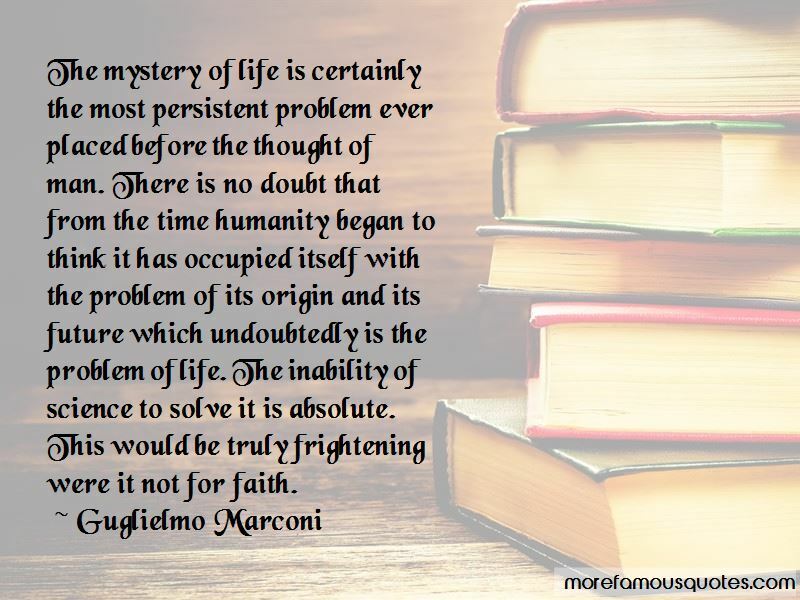 Click on image of The Mystery Of Life quotes to view full size.